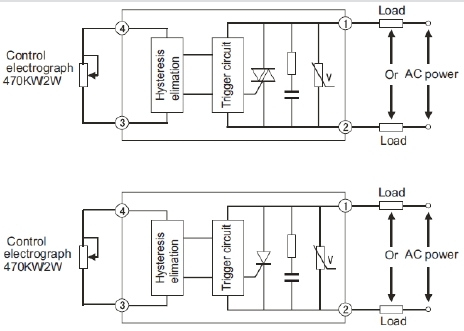 Wide range for the energizing signal, 3V to 32VDC. Status LED shows the relay state at a glance. 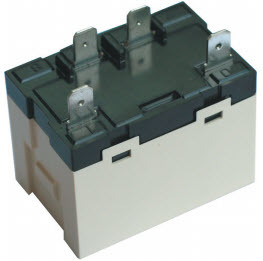 We stock the standard ratings from 10 to 40A. 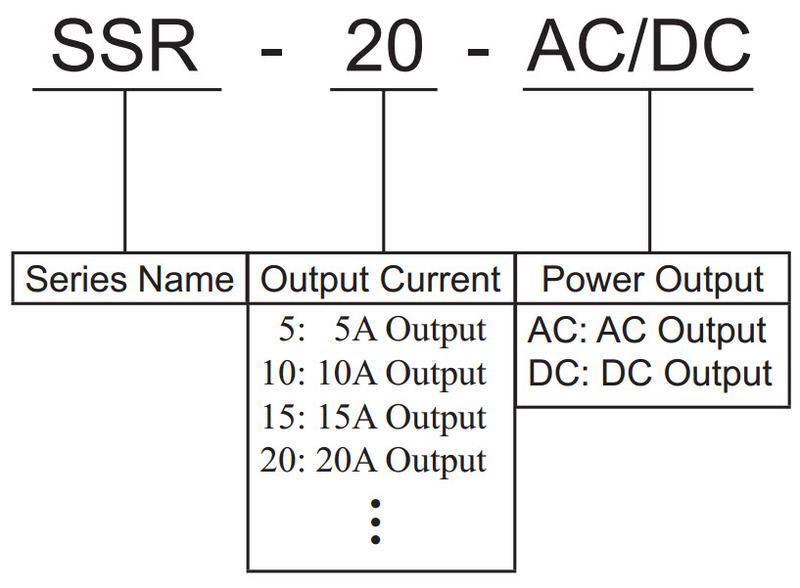 Higher amp ratings up to 100Amp are available on request. 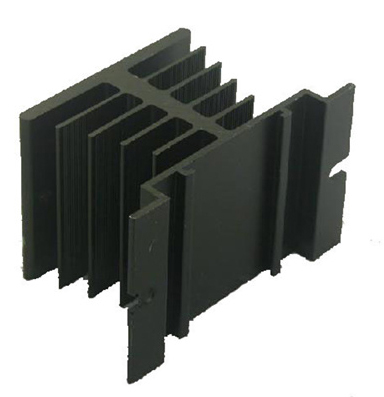 Use a heat sink for sizes over 10A. 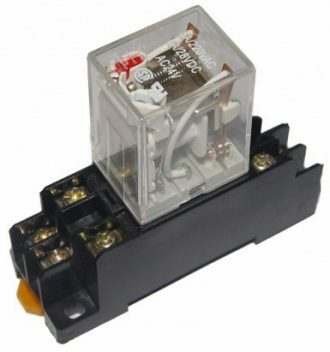 Plastic cover improves safety and isolation of circuits. 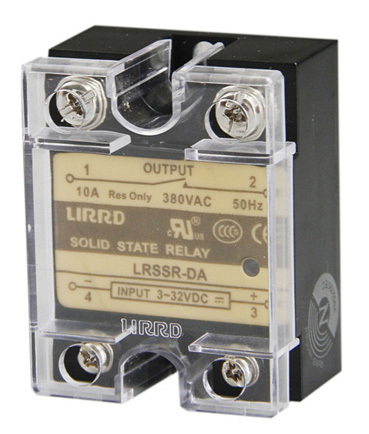 The solid state relay has long service life and noise free operation even at high switching speeds. 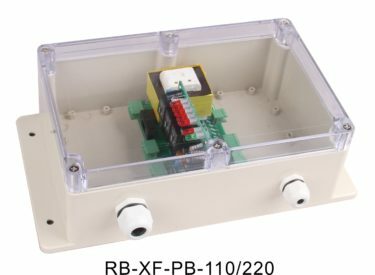 Zero turn on circuitry, status LED and compact size make this an excellent choice for switching of compressors, fans pumps. 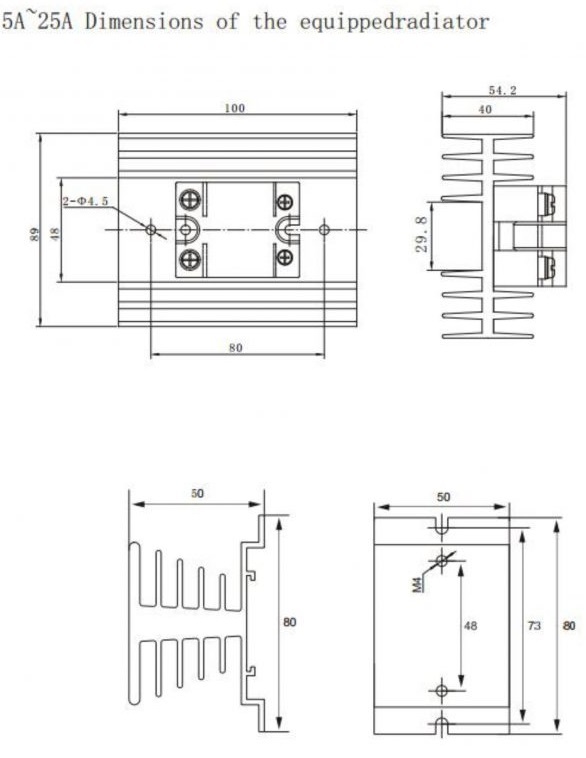 The high speed electrically quiet operation means they’re also suitable for PWM modulating of electric heaters.